The Smooth Fitness CE 7.4 elliptical combines a number of advanced features into one power-packed elliptical that’s designed to get you into shape quickly and effectively. Smooth’s wireless heart rate control constantly adjusts the settings in response to your heart rate which ensures that your workout is tailored to your unique needs each and every time that you use the CE 3.6 elliptical. 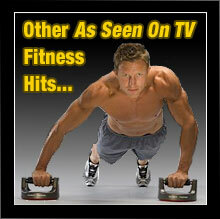 In addition the CE 7.4 also features moving handlebars so you can get a complete full body workout. Moving handlebars enable the CE 7.4 elliptical to provide an excellent, full body workout. Convenient LED display keeps you fully informed with speed, RPM, time, distance, heart rate, calories burned, resistance level, target heart rate and other settings. The Smooth Fitness CE 7.4 also includes a multitude of workout programs and intensity levels in order to ensure that every workout is a new challenge. 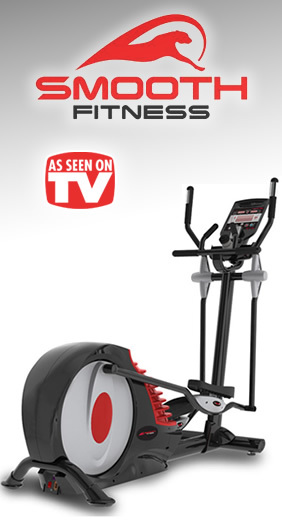 Other features include magnetic braking and resistance for smooth starts and stops, a heavy-duty flywheel for a smooth workout experience, a long 21″ stride, ergonomic and low-impact pivoting foot pedals, an iPod docking station with speakers, adjustable fan, and an helpful LED display that keeps you constantly aware of settings and readings. 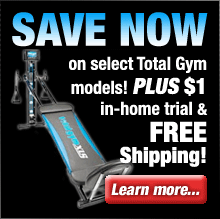 When you add it all up it becomes clear that the Smooth CE 7.4 elliptical from Smooth Fitness offers all of the essential features and functionality you’re looking for in a top-quality elliptical machine for a rather competitive price.